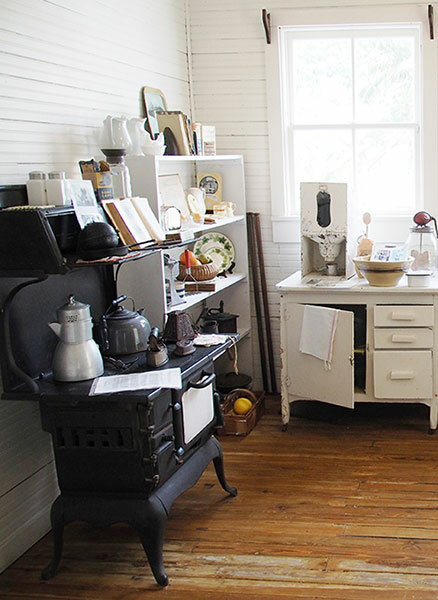 Explore and discover the rich history of Sanibel up close and personal at the Sanibel Historical Museum & Village. $10.00 adults 18 and over; children are free. 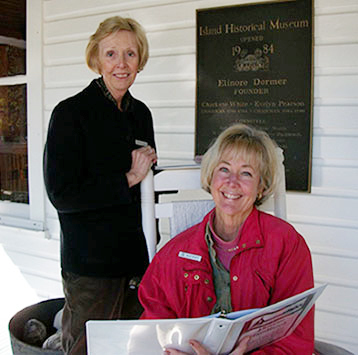 For special tours, email Executive Director Emilie Alfino at info@sanibelmuseum.org, or call (239) 472-4648. 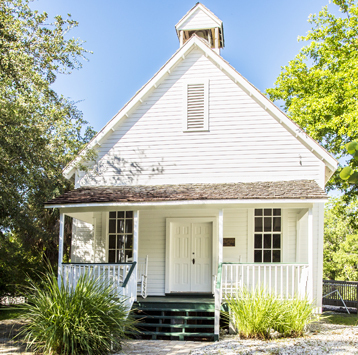 The Historical Village is Handicap Accessible. Call 239-472-4648 for more information. Sanibel’s heritage is based upon the resourcefulness, persistence, hard work and strong values of its people. 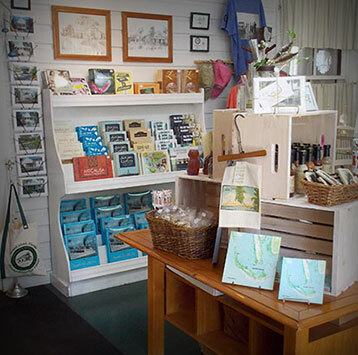 You can further your knowledge and enjoyment of Sanibel’s heritage by visiting the Sanibel Historical Museum and Village at 950 Dunlop Road and by also using the interactive map that will help guide you along the Heritage Trail of Sanibel.